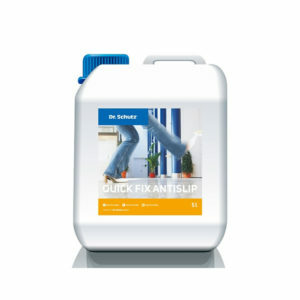 Polymer sealer and shiny polish for the protective treatment and refreshment of resilient floors. 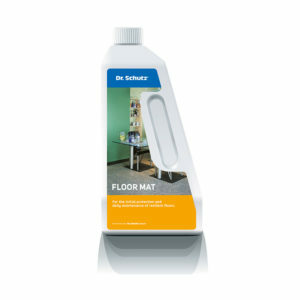 Protect your floor from scratches and general wear with a slip reducing glossy finish. 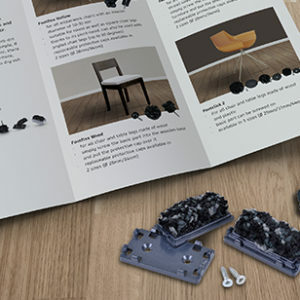 For all types of resilient floors including LVT and design floors – especially suitable for vinyl and linoleum. Simply mop over your floor to add an extra protective layer and make day to day cleaning even easier. When the first protective film is firm to walk on (after approximately 1 hour), mop a second coat and allow to dry for at least 12 hours before the floor is walked on, ideally overnight. 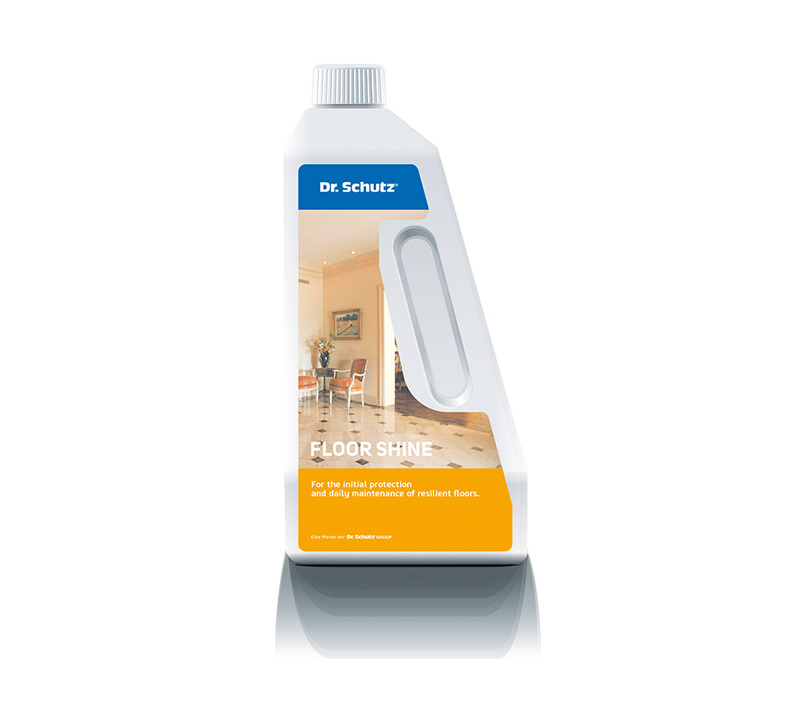 For the daily care of your floor, simply dilute with water to a ratio of 1:200 (25ml to 5 litres of water) and damp mop the floor with this solution. Ensure that there is sufficient ventilation but avoid exposure to strong drafts and sunlight during application and drying processes. Turn off under-floor central heating in good time prior to use of Floor Shine. 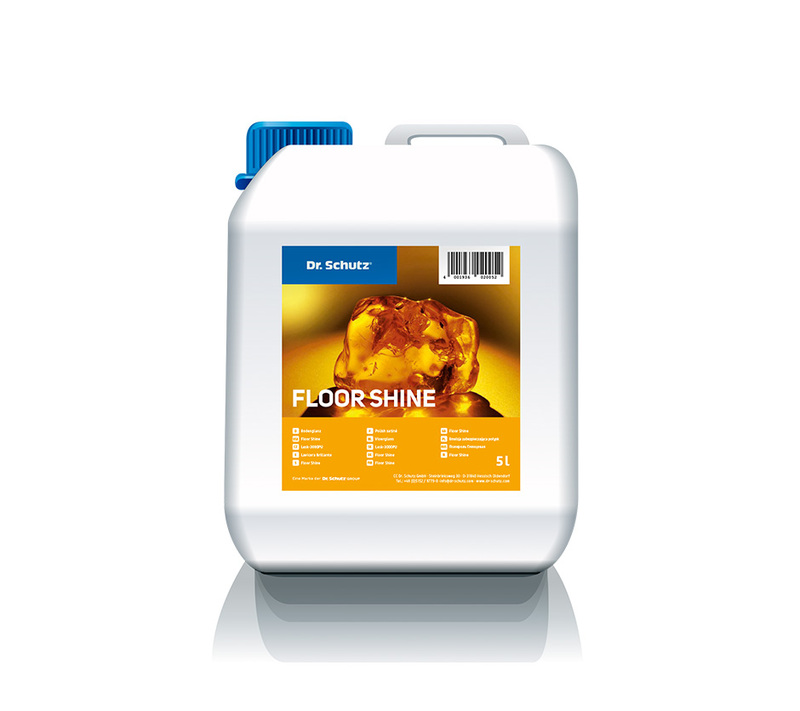 Use on rubber floors is only possible under certain circumstances and should be checked for colour and material fastness at an inconspicuous spot before use. If necessary, increase the dilution with water and apply several times using a short standing time. Store in a cool, dry place in its closed original container. Keep locked up and out of the reach of children. Protect from frost. Regular polishing with Floor Cleaner R 1000 increases the resistance of the Floor Shine protective coating especially in high traffic areas.